Spend the day with photographer Robert Dawson as he shares what is necessary to successfully organize and fund a photography project. 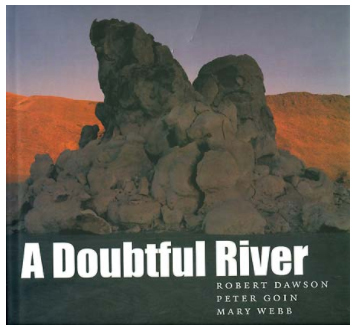 Dawson will draw on his own long-term and recent experiences. Four years ago he completed an eighteen-year photographic study of public libraries throughout the United States. 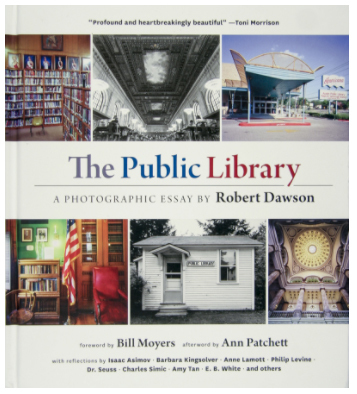 In 2014 he published a book The Public Library A Photographic Essay from that effort. It was printed by Princeton Architectural Press and included a forward by Bill Moyers and an afterword by Ann Patchett. In that same year he also received large grants for this work from the Columbia Foundation in Chicago, the Creative Work Fund in San Francisco and a Guggenheim Fellowship from New York. In 2015 the Library of Congress purchased the entire public library project for their permanent archive. Dawson will explain how he was able to accomplish this and will share his experiences to help students be able to successfully complete their own goals with their chosen photography projects.